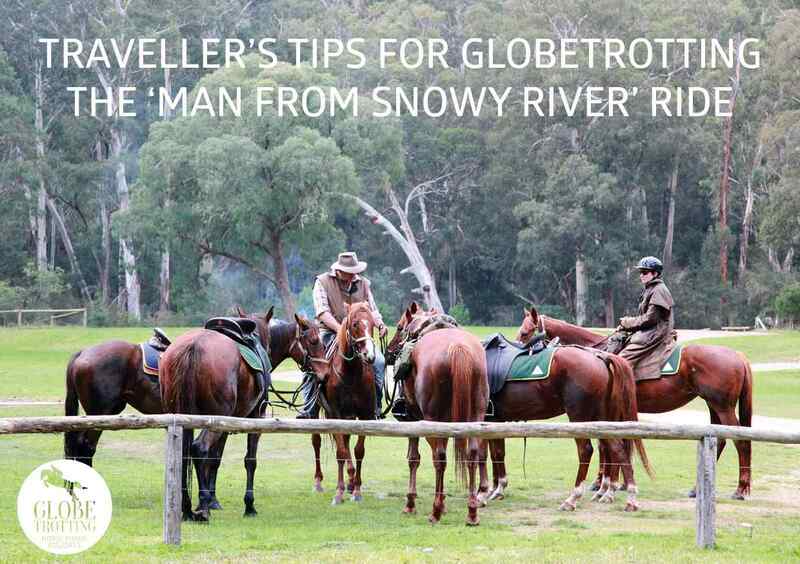 Firstly, thank you for booking the ‘The Man from Snowy River’ ride. Your guide Michael Watson looks forward to you joining him on this 5 day, 4 night ride through the Howqua Valley. The following information should assist you in preparing for your tour. 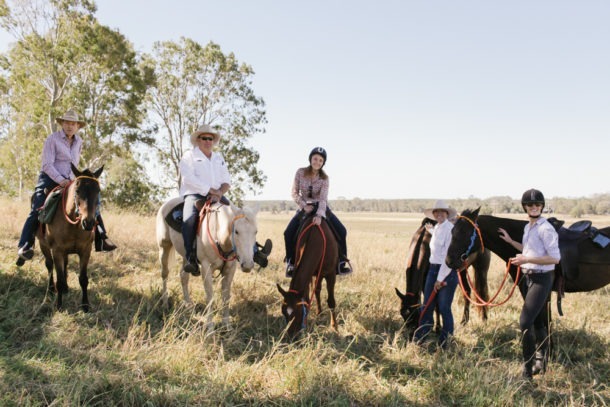 On this horse riding adventure you will experience the romanticism and history of Victoria’s High Country where parts of the famous ‘Man from Snowy River’ ride was filmed. Riders from beginner to advanced are welcome. 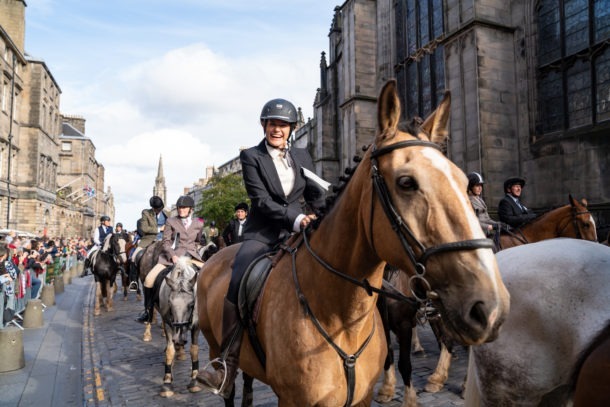 The horses will be matched to suit your riding ability. 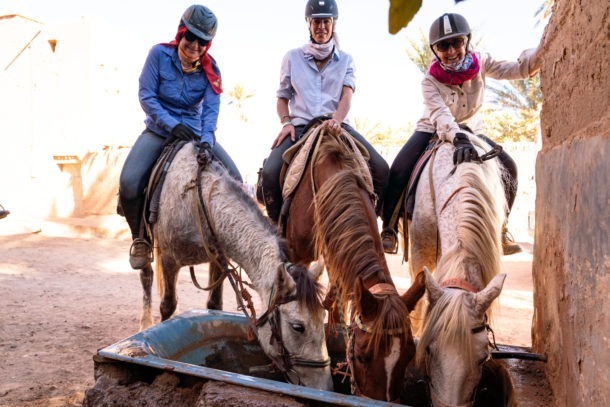 If there is a variance in the riding ability of the group we will usually divide the group with separate guides so that all riders can enjoy the experience at their appropriate skill level. 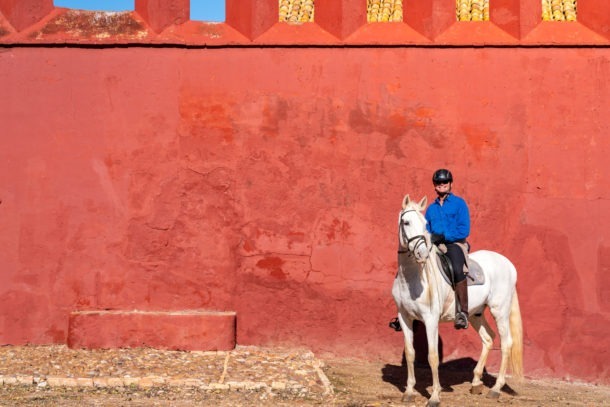 For those that have been out of the saddle for awhile, you might find this blog post handy. All rides are lead by qualified guides in a ratio of not more than four guests to one guide. We offer a mix of traditional saddles from Australian stock saddles to English dressage saddles. A variety of breeds from Stock Horses to Quarter Horses. Minimum of 2 Riders. Maximum of 10. Five hours of riding on day 1, 2 and 4 and three hours on day 5 and a rest day on day 3 where riding is optional. 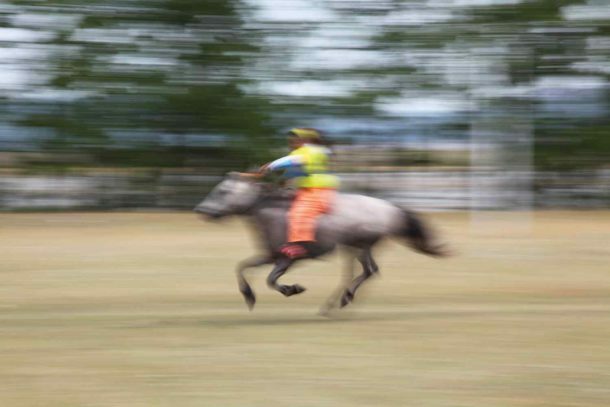 For the comfort of the rider and horse there is a maximum weight of 100kg for a novice rider and 110kg for an advanced rider. Children are welcome but they must be a minimum of 12 years-old and accompanied by a competent rider. Tour prices are the same for children. 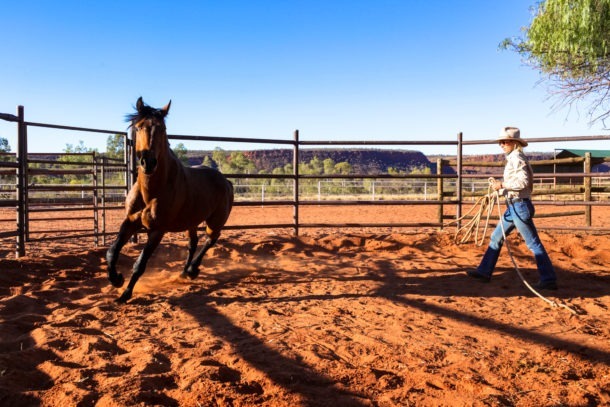 Quality twin share accommodation at the River House and rustic pioneer rooms and bunkhouse at Stockyard Creek. The menu is based on showcasing the bee’s knees of Australian produce. All diets are catered for, please advise on your booking form. Water, soft drinks, tea and coffee are freely available and some alcohol. If you would like a alcoholic beverage at the end of the ride or throughout dinner we suggest bringing your own. You will need the following items so please don’t let anybody tell you don’t need these items. Your safety and comfort is of paramount importance. Our recommendation is to dress in layers of clothing that can be added to and removed as weather conditions change. Wool blend and thermal are preferred for warmth. Also long sleeves to offer sun protection and scratches from bushes. The rest of your gear we leave at your discretion to pack but we aim to head out rain or shine. For a more detailed packing list click here. Victoria’s High Country is blessed with great weather but is renowned for showcasing four seasons in one day. The average temperature in summer (December – February) is 22 degrees and in spring and autumn average temperature of 20 degrees. Keep in mind, it can reach up to 40 degrees. Summers are usually dry and beautiful with eight hours of sunshine. The currency throughout Australia is the Australian dollar. Banks offer Bureau de Change facilities. Not required or expected in Australia. 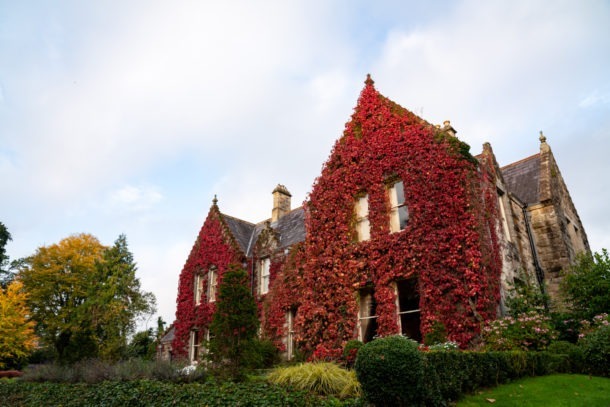 Gratuities are welcome after a particularly enjoyable meal or for exemplary service. Power in Australia is 240 volt 50 Hz. Adapter plugs and power converters are available in Australia for the use of most international appliances. All 110v appliances require converters/transformers. Please note that Stockyard Creek, where you’ll be staying on day 2 & 3 doesn’t have mains power, only 24 volt, so keep that in mind. All international visitors require a valid passport. All travellers to Australia, other than Australian and New Zealand citizens, are required to obtain a visa to travel to Australia. Guests will be asked to sign an indemnity form before being allowed to ride. It is recommended that you have your own personal medical insurance. 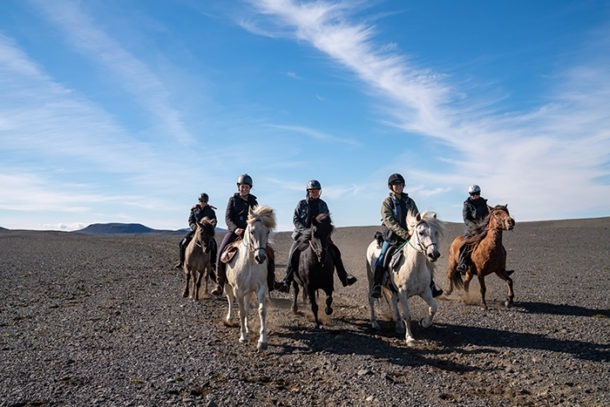 You ride in some remote areas which might require the calling of a helicopter ambulance service in the event of a medical emergency. All guests will be asked to sign an indemnity form before riding. A medical kit is carried on the trail leader’s saddle and one is kept in the vehicle. Both guides are trained in first aid. A limited supply of half riding chaps, boots and wet weather gear is available. We strongly recommended however that you bring your own for comfort sake. Your guide Michael Watson offers transfers to and from Melbourne for $200. Michael would prefer that you arrive on the Sunday (the day before the ride begins) from 5.00pm and for departing flights to be after 6.00pm on Friday, the day the ride ends. We recommend that you fly into Melbourne the day before the ride begins and Michael will pick you up and to stay a night in the alpine village of Mansfield (at your expense). The hotel we’re recommending to our clients is the Mansfield Motel. You’ll then be collected the next morning to start your riding adventure. This ensures that you won’t miss out on any riding time on day one. 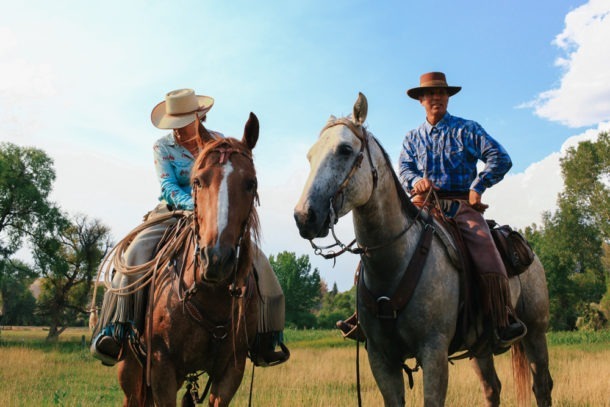 Husband and wife team Michael and Sally Watson will be your hosts on this riding adventure. Get to know them better here.